We have many NCAA and college products that are a perfect gift for passionate fans. 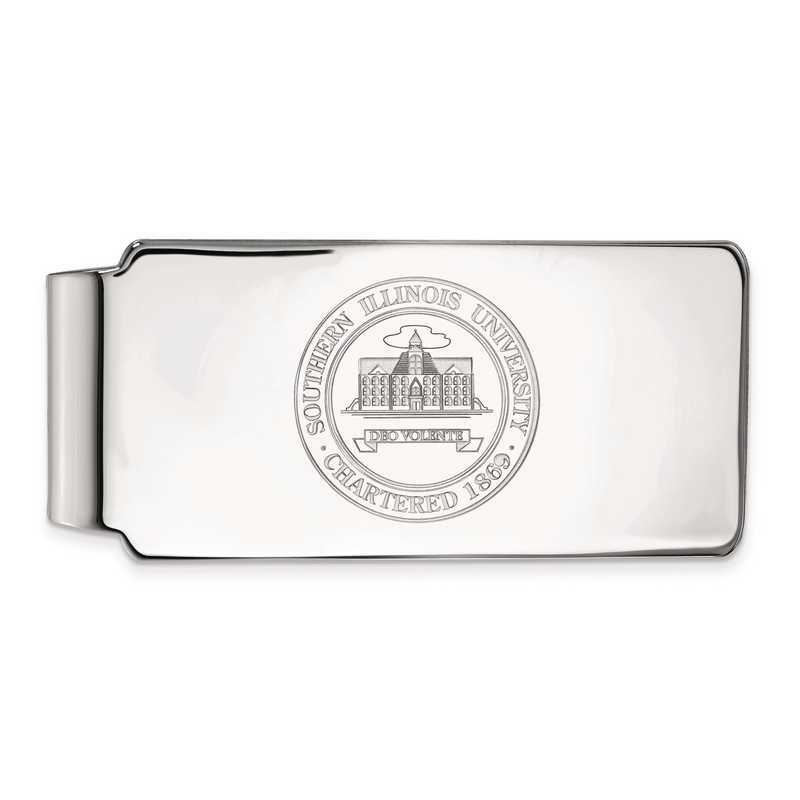 Show your attachment and passion for your favorite Southern Illinois University with this alluring money clip, featuring the university logo. This sterling silver money clip crest boasts polished finish for an everlasting shine. Carry your cash in style with this stunning LogoArt money clip. Manufacturer direct from a trusted supplier.